Chelsea Handler, Michelle Wolf and Joel McHale failed on Netflix, and David Letterman's interview show doesn't really count. "Unlike Wolf, McHale and Handler, and more like Letterman — if not current broadcast luminaries like Jimmy Fallon and James Corden — Silverman has tapped into a surprisingly vibrant strain of broadness at an otherwise disruptive time for television," says Andrew Husband. "When it seems like everyone else is trying to make content for very specific niches of interest, the 47-year-old comedian is more interested in getting her material out in front of coastal liberal elites, conservatives from the American Heartland, and everything in between the two, and beyond. 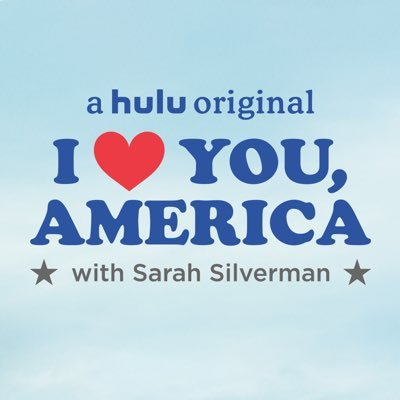 In other words, pretty much anyone who has a Hulu subscription and happens to find I Love You, America in its catalog."